You are here: Home / News / It’s Almost Time for Towleroad’s Pop-Up Gay Summer Camp in Provincetown: Are You Signed Up Yet? 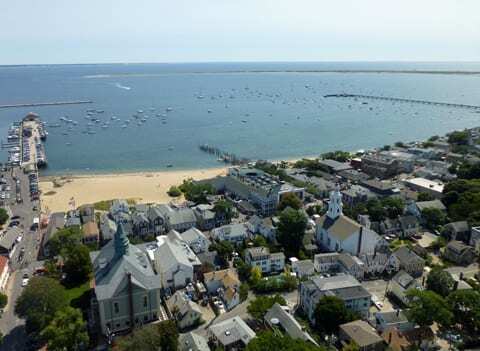 It’s Almost Time for Towleroad’s Pop-Up Gay Summer Camp in Provincetown: Are You Signed Up Yet? It's almost time for the kick-off of Towleroad's first Pop-Up Gay Summer Camp in Provincetown. Those of you planning a trip to this paradise at the tip of Cape Cod from July 1 through Labor Day, please sign up with us at RSVPtown. Those who SIGN UP at RSVPtown can stop by Pop-Up Gay Summer Camp HQ at the Crown and Anchor Inn as soon as you hit town to say hi, find out about events all over town, and pick up your RSVPtown welcome bags with our guide, handbook, exclusive offers from Ptown businesses, discounts, invites, and gifts including free Kiehl's products (they just opened a new store in town!). You'll also be automatically entered in a contest for ticket giveaways every week of the summer (SEE BELOW FOR 4TH OF JULY WEEK). So please SIGN UP if you don't want to be left out! 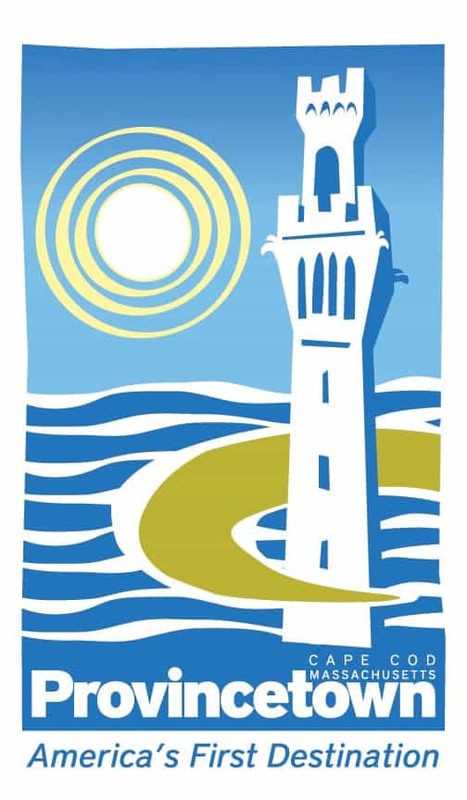 Today we are proud to announce that the Provincetown Tourism Office is joining us as a co-sponsor and will be helping us help you get the most out of your time in Ptown. 2 Platinum Passes to INDEPENDENCE – the deluxe package including 8 club nights and Beach Party, Central House Restaurant gift certificate, free chaise lounge rental and towel service Poolside at the Crown, an Absolut Vodka beach bag, and more, worth over $200. More info HERE. You can ONLY be eligible to win these tickets if you are signed up at RSVPtown, so do it! Winners will be drawn for the Platinum Passes on June 23 and the show tickets on June 27. 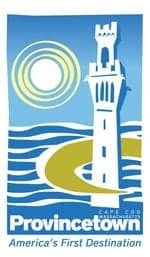 You are only eligible for tickets for the weeks you indicated you would be in Provincetown on your RSVPtown sign up. All drawings and giveaways will be drawn at random from those eligible.